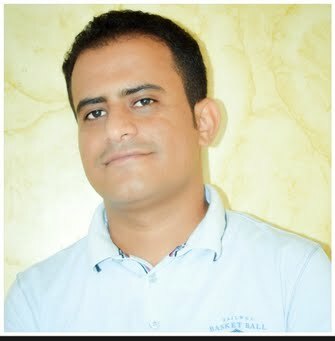 Murad Abdu is a journalist based in Aden, Yemen. Obtained a bachelor degree from Faculty of Languages - Aden University. Worked as a reporter for international news agencies in the southern port city of Aden and neighboring provinces several years. A news analysis about the ongoing armed confrontations in the Red Sea coast city of Hodeidah in western Yemen.